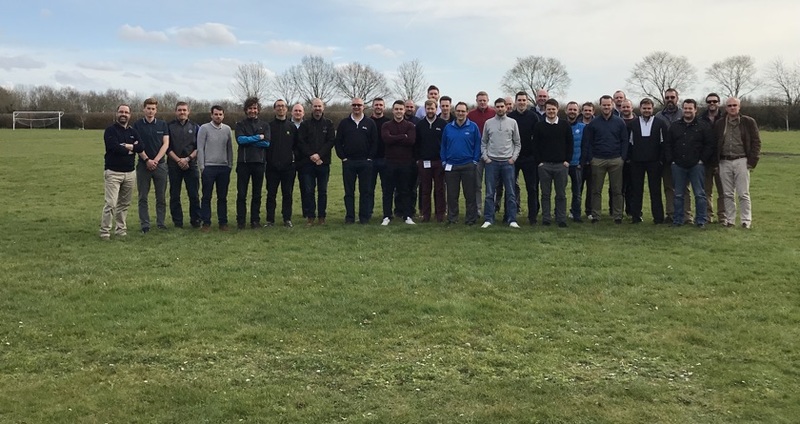 Sherriff Amenity recently hosted the very first myTurfClub event at Syngenta UK’s Jealott’s Hill Research Centre in Bracknell – and by all accounts it was a huge success. 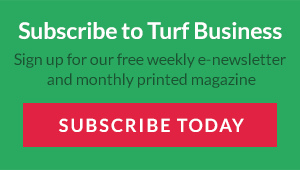 myTurfClub is a new initiative from Sherriff Amenity which has an ultimate goal of helping to improve the UK turf amenity sector stewardship of pesticide and products. The event proved a great opportunity to meet other like-minded individuals, share and gain knowledge, learn best practices and ultimately enhance their education. Every delegate also gained 6 BIGGA CPD points by attending. Following an introduction by Sherriff Amenity’s Joseph Dormer; Dan Lightfoot, UK and Ireland business manager for Syngenta, proceeded to provide a fascinating industry update and a great insight into fungicide planning. Prior to lunch, Joseph provided a virtual tour through the online mySherriffAmenity platform. Sherriff Amenity has always been a big advocate of education within the turf and amenity industry and many have benefited from using mySherriffAcademy which is a feature of this platform. 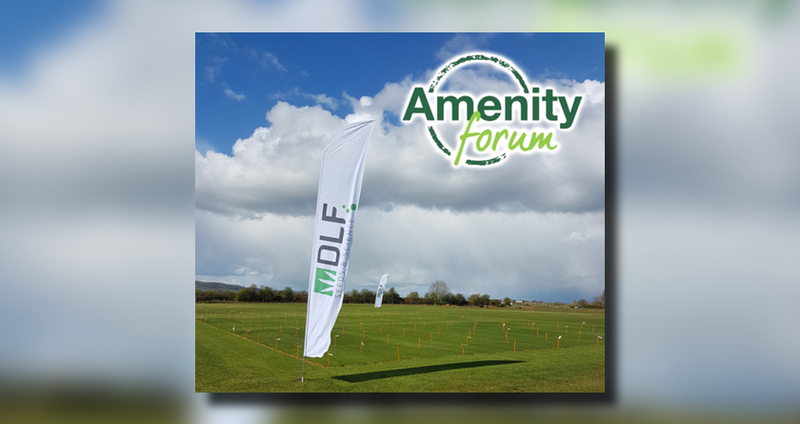 mySherriffAcademy is ideal for learning more about the amenity business as users can participate in courses to enhance knowledge on a wide range of topics such as disease and the correct products to use. Lunchtime offered all attendees a great chance to network before they embarked on a tour of Syngenta’s impressive, state of the art facilities. Jealott’s Hill is a key site in Syngenta’s global research and development network and key activities include research into discovery of new active ingredients, new formulation technologies, product safety, technical support of products and seeds research. To conclude the event, Joe Kinder (Sherriff Amenity Technical Manager) advised on tank-mixes before Johnny Beck (Sherriff Amenity Amenity Specialist) delivered a captivating insight into trial work as well as revealing key results. 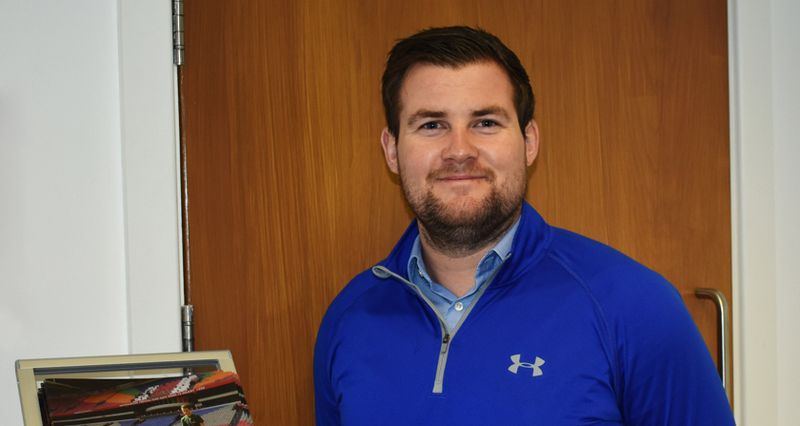 Ben Mills-Reed, Assistant Greenkeeper at Rustington Golf Centre in Sussex, is currently working his way through the mySherriffAcademy modules and felt that by attending the seminar, he gained a greater knowledge of the products he is using on a regular basis. 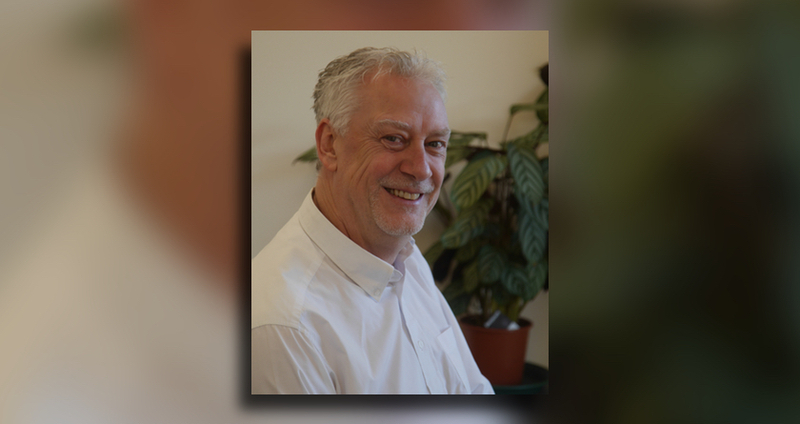 Commenting on the successful day, event organiser Joseph Dormer said: “We put this event together specifically because there is a need to become more pro-active in our industry. We need to be able to predict what is going to happen and have a plan in place because we are slowly losing all of the fire-fighting products. “This event is all about giving something back and to not just host an event where everyone is sat there staring at a presentation on a screen. We wanted to create an event which is all about getting the delegates to be a bit more interactive and ultimately try to ensure that everyone leaves here with something – from the assistants all the way up to the course managers. “I’m absolutely delighted with the turn out today, considering the pressure everyone is under at the moment with the weather. Plus, a lot of people are trying to get greens renovations done and get their courses up to scratch for spring.